The people of Good Shepherd extend you a warm welcome! 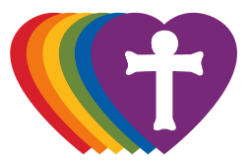 At Good Shepherd, our mission statement is “Growing, nurturing, making disciples in Christ.” We are a member congregation of the Evangelical Lutheran Church in America (ELCA), and we are a Reconciling in Christ congregation. 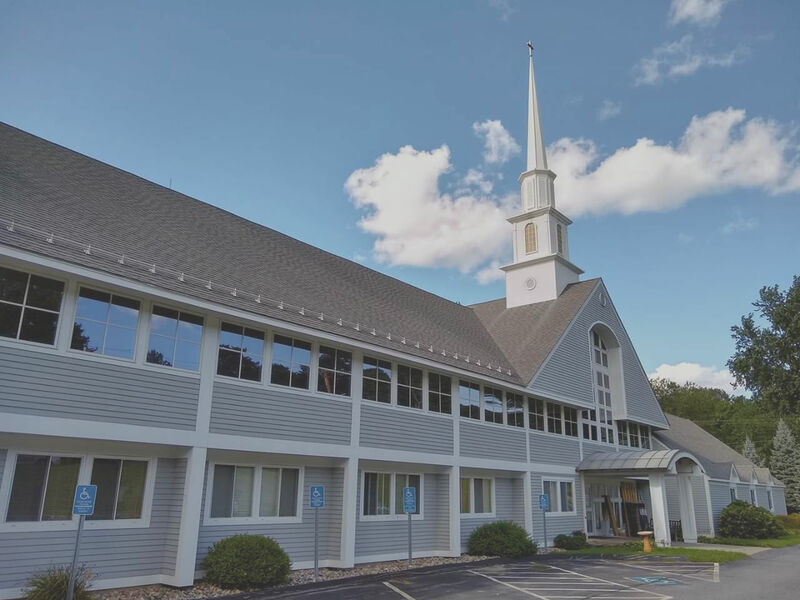 We are a young and active congregation who has shared the good news of God’s love in the Westborough area since 1960. Come and experience the welcome that Jesus has given to us all in worship. We would be honored to have you join us! Worship is at the heart of what we do. Each Sunday, we gather in God’s name, we hear the stories of God’s love at work through Scripture and sermons, we are fed and nourished by God’s grace through Holy Communion, and we are sent into the world to share God’s love through our words and actions. for a traditional Lutheran service with Holy Communion. All are welcome! for a traditional worship with Holy Communion. Adult class, Sunday School, and nursery care are available at this time. for a contemporary worship with Holy Communion, led by Good Shepherd’s dedicated Praise Team. Adult class, Sunday School, and nursery care are also available at this time. 8:30 AM – Traditional worship with Holy Communion. Nursery care is available. 10:15 AM – Contemporary worship with Holy Communion, led by Good Shepherd’s dedicated Praise Team. Nursery care is available. Good Shepherd believes in lifelong learning, and we offer a variety of programs for children, youth, and adults. Click below to learn more about what we offer!